Abby Lee Miller is back! Lifetime announced "Dance Moms: Resurrection" returns with an all-new season June 4th. 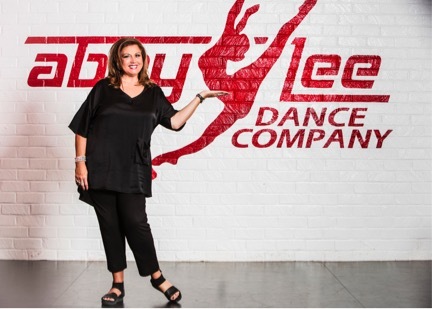 "The road has not been easy for Dance Mom's star Abby Lee Miller. After completing her prison sentence last year, the famed dance instructor was diagnosed with non-Hodgkin's lymphoma. But if anything, Abby has proven she is a fighter and is not ready to hang up the dance shoes," says Lifetime's press release. Season 8 follows Abby as she rebuilds the Abby Lee Dance Company while she fights the effects of cancer that has left her confined to a wheelchair. The new season of "Dance Moms: Resurrection" kicks off with a special three-hour premiere, including one hour with Abby giving an inside look at her physical and emotional struggles. Returning to where it all began at the ALDC in Pittsburgh, "Dance Moms: Resurrection" will premiere Tuesday, June 4 at 8 pm ET on Lifetime.